The 5th of June is that time of the year when governments and businesses across the world renew their commitment for environmental protection. The list of challenges facing the planet range from Climate Change to depleting rain forests to mass extinction. 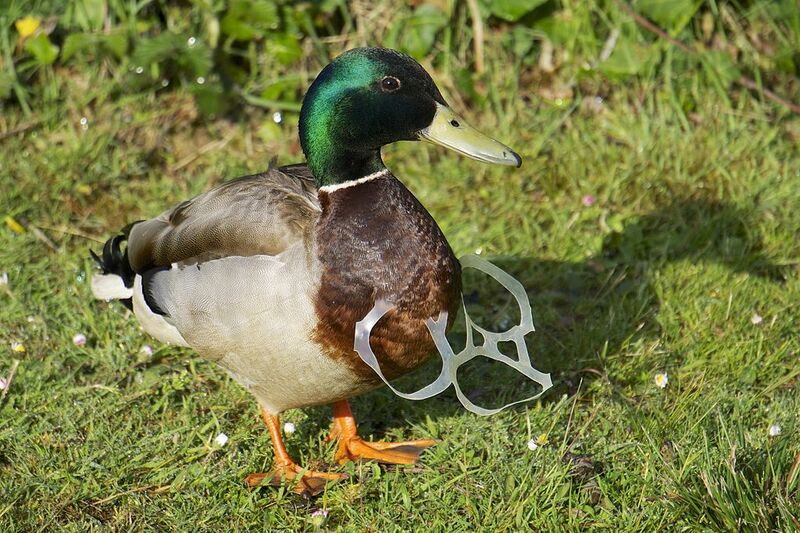 This year humanity’s addiction to plastics came under the scanner. The current plastic consumption in India, as per a recent estimate by FICCI is between 13 to 20 million metric tons per annum. How much of it ends up as discards? A CPCB study released in 2017, estimates that the 60 major cities in the country generate a whopping 4059 tons of plastics per day. The same study estimates that around 25,940 tons of plastics are discarded across India every single day. A significant portion of plastics are neither collected, nor recycled and find their way into drains, open lands, rivers, railway tracks and coasts. Chennai fares the second worst in this study after New Delhi for generating nearly 429.4 tonnes every day. That is a lot of trash considering that all of it is going to stay in the environment for thousands of years taking up valuable real estate if buried or poisoning our air if burnt or choking our rivers/lakes if uncollected or just floating across the oceans of the world. Plastics dumped into the ocean have converged to form large islands, the biggest of which simply called the Great Pacific Garbage Patch is the size of Texas and is known to contain nearly 3.5 million tons of this plastics. Majority of the plastics found in the ocean are the size of microscopic planktons which can easily be mistaken for food by mammals, birds and even microscopic zooplankton. Like a permanent oil spill, this has a far more devastating impact on marine life. 40% of plastics are neither collected nor recycled and find their way into drains, open lands, rivers, railway tracks, and coasts. As the host of the world environment day celebrations this year, India accentuated its push for a Swach Bharat (Clean India). Tamil Nadu followed suit by announcing a complete ban on non-recyclable single use disposable plastic items like plates, tea cups, water packets, carry bags, straws etc. Tamil Nadu has been one of the pioneers of the plastic ban culture in India. Starting from the Tamil Nadu Plastic Articles (Prohibition of Sale, Storage, Transport and Use) Act 2002 wherein the late CM Jayalalitha sought a complete ban on several plastic items to the micron based ban on plastic carry bags announced in 2011 and then in 2015. Late CM Jayalalitha sought a complete ban on several plastic items to the micron based ban on plastic carry bags announced in 2011 and then in 2015. Despite this, Tamil Nadu continues to be one of the top disposable plastic consumer in the country. This is also a classic case of how well-intentioned policies are tamed through bad implementation. None of the previous bans were followed up with efficient implementation, in anything they served as yet another avenue for corruption. The success of the latest announcement remains to be seen. However, in the absence of a roadmap for implementation or financial allocation, it might just be business as usual until June 5 2019. Forums › Plastic use surged despite past band. Why should today’s ban work ? This topic contains 0 replies, has 1 voice, and was last updated by Nandha Kumaran 10 months, 3 weeks ago. Plastic use surged despite past band. Why should today’s ban work ?